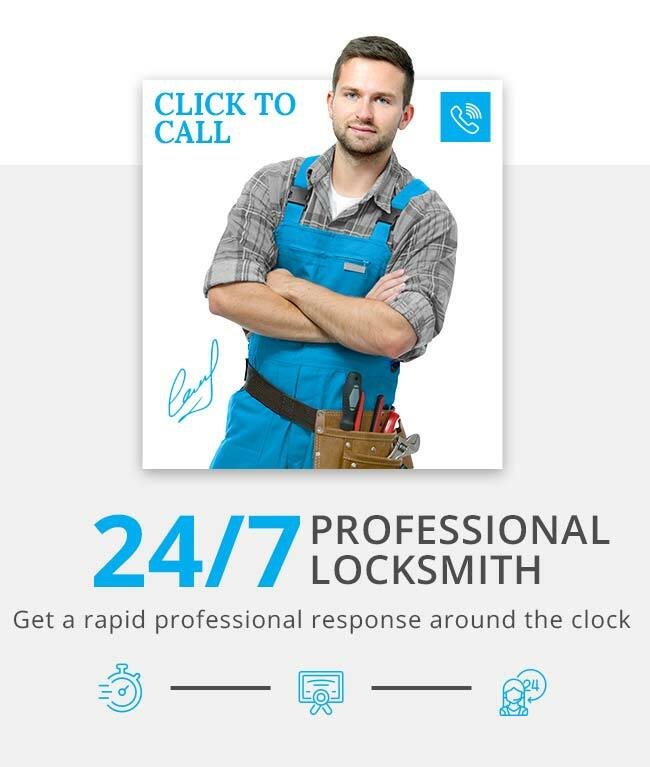 Commercial Locksmith - Aurora Locksmith provides a variety of lock & locksmith services for commercial needs including CCTV, Camera Surveillance Systems and much more. Call 905-231-0997 for additional details and a free estimate. Fully devoted to secure your business and property, our company is able to provide our customers with full security solutions such as different types of commercial locks, intercom systems, alarm systems, access control, CCTV cameras and sophisticated phone systems, all security products are available at reasonable prices.